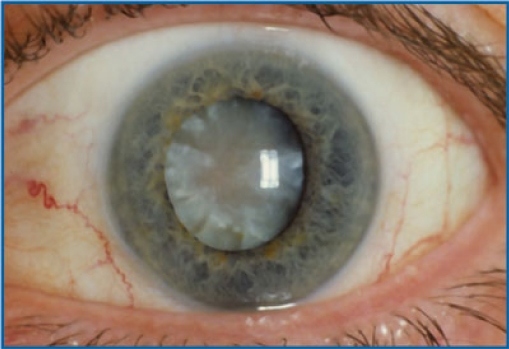 Cataracts are the clouding of the natural lens that is found within your eye. This clouding usually occurs with age but it can also be the result of trauma or genetics. 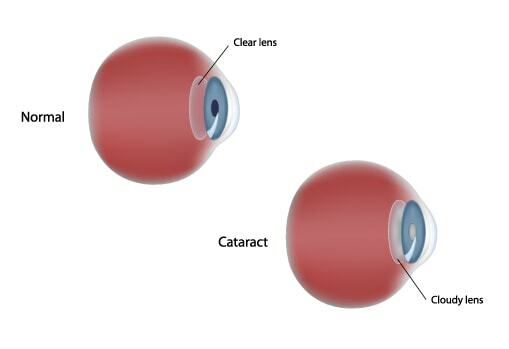 Cataracts often cause a change in vision. Depending on the person, this change can be experienced differently. For some people, cataracts can make it difficult to see objects at a distance, such as street signs. For others, fine print may become difficult to read. Some people experience trouble with glare. When cataracts start to impact on daily activities (e.g. driving, reading, golf, general mobility) you may need to consider having them removed. 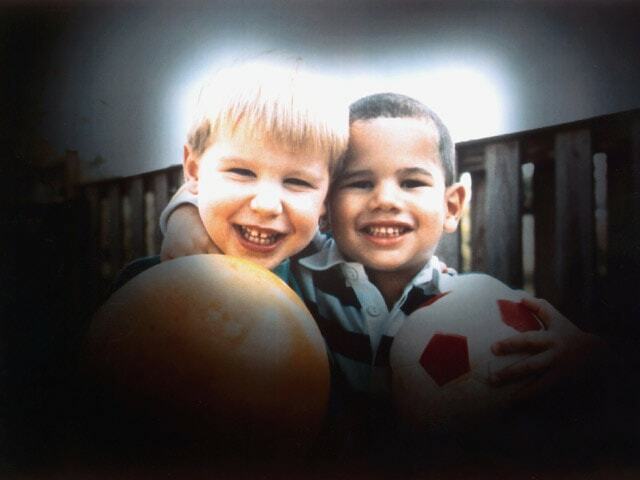 Age Related Macular Degeneration (ARMD) is a condition that mainly affects the elderly. 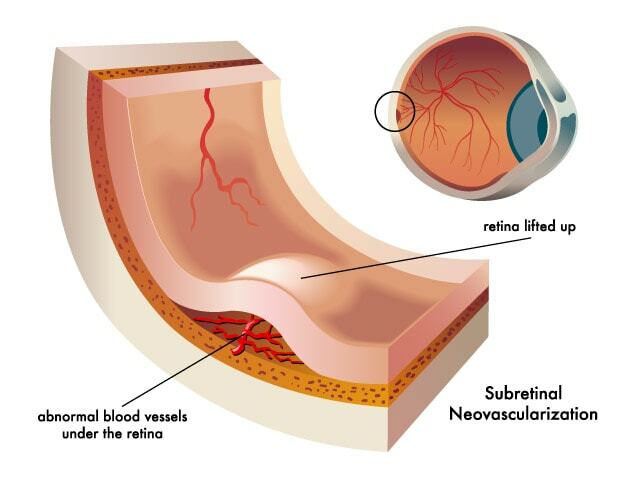 The macula is the central area of the retina which provides the most detailed central vision. 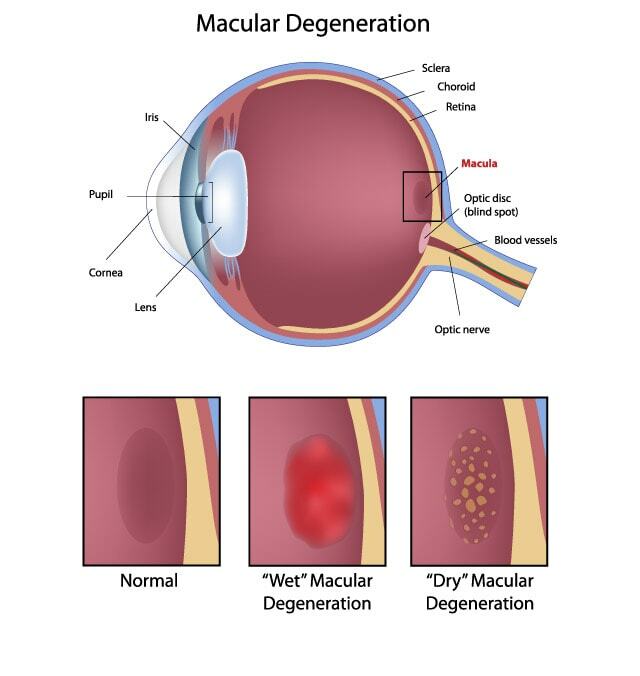 Macular degeneration refers to the condition that leads to changes in the macula, resulting in the loss of central vision. The main risk factors for developing ARMD are age, smoking and genetics. The most common is Dry ARMD. This form can occur when yellow deposits called drusen form underneath the macula. Dry ARMD causes difficulties with fine detail activities such as reading and embroidery. The symptoms of Dry ARMD vary from person to person; some may experience minimal effects on vision while other people experience problems with carrying out their normal daily activities. At this stage, there is no treatment for Dry ARMD. However early detection leading to changes in diet and lifestyle can delay further deterioration. The second type is Wet ARMD. 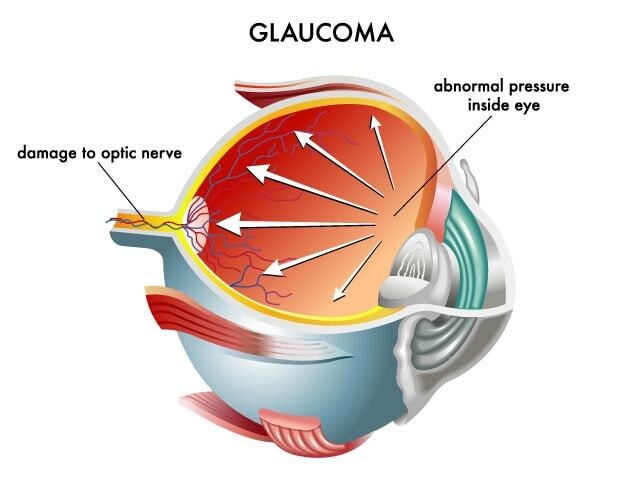 This form occurs when abnormal blood vessels within the macula leak and cause bleeding which can cause a significant loss of central vision. Currently, Wet ARMD can be treated via injections. It is important to consult an Ophthalmologist if any central vision trouble is experienced so that, if required, treatment can be initiated. 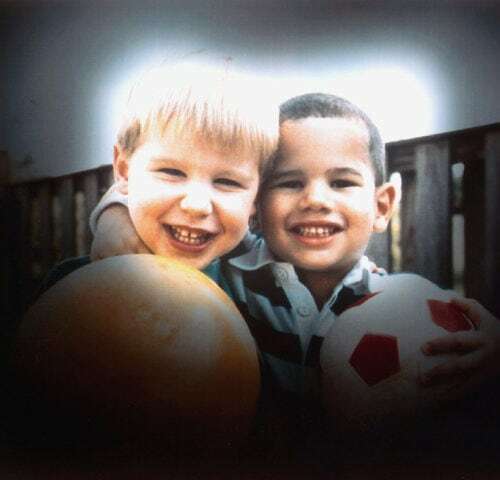 Click here to take a Macular Degeneration Test. 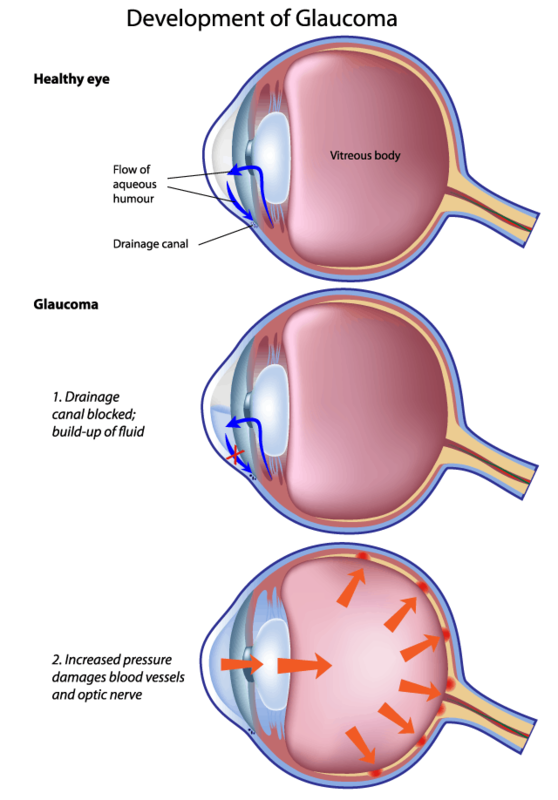 A pterygium is generally the abnormal growth of tissue on the white part of the eye closest to the nose. This abnormal tissue is usually pink in colour and can grow so that it covers the cornea. 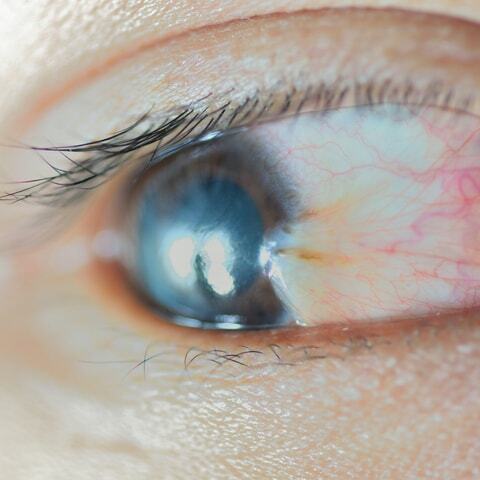 Excessive exposure to UV light is the main reason for the growth of this abnormal tissue. 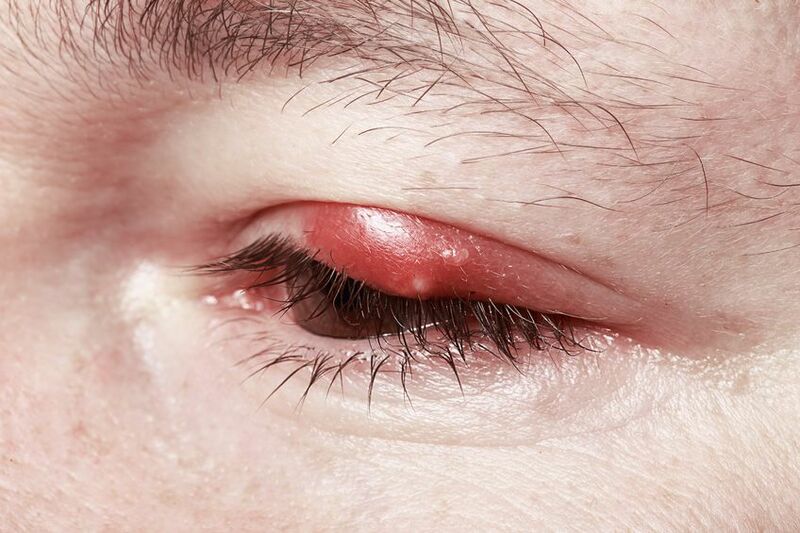 A pterygium may cause irritation, a gritty or itchy sensation to the eye and in some cases a decrease in vision. If the pterygium grows too close to the cornea or if it is causing too much irritation, an Ophthalmologist can perform an operation to remove it. If you think you have a lesion similar to the ones below, please see your GP or Optometrist for a referral to an Ophthalmologist. Diabetes relates to the level of sugar within your blood. 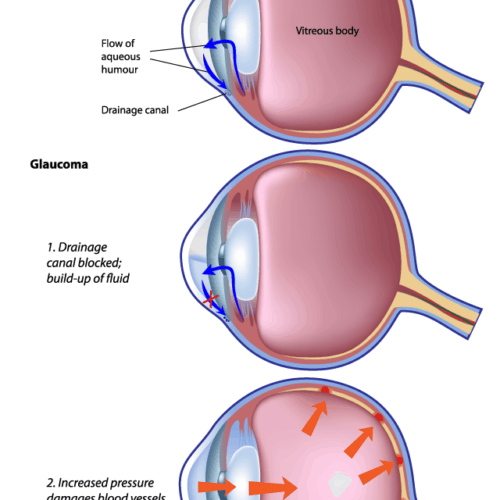 If sugar levels are too high or not controlled it can lead to damage to the back of your eyes. This damage is often irreversible and can in some cases lead to blindness. 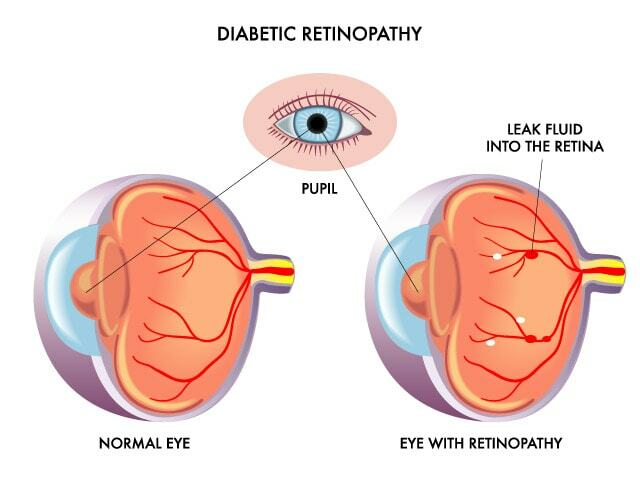 Diabetes can contribute to several eye diseases including diabetic retinopathy, early development of cataracts and glaucoma. 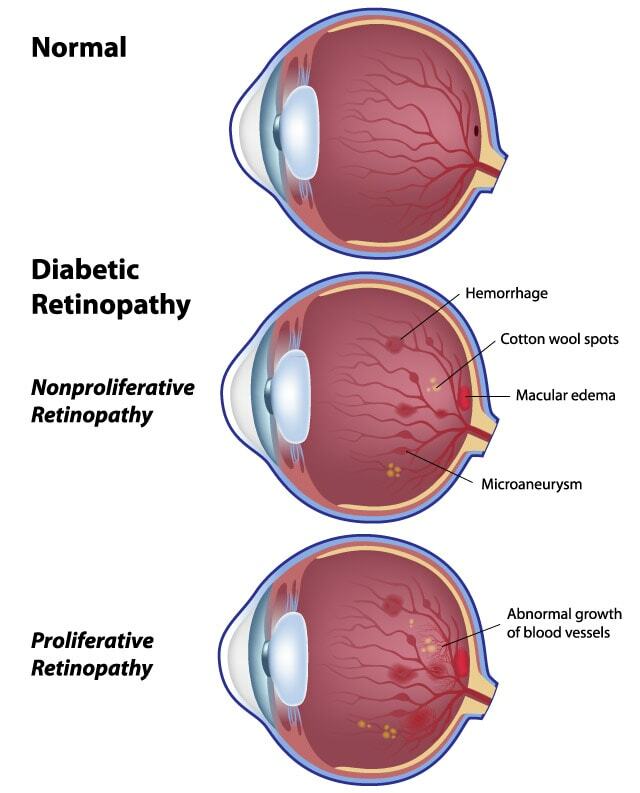 Diabetic retinopathy relates to damage to the blood vessels in the retina, which decreases the blood flow to the back of the eyes. 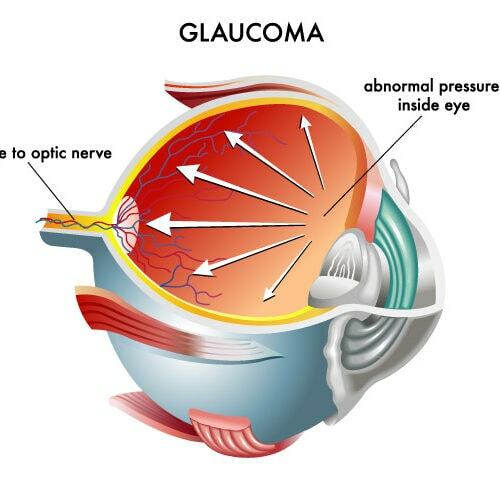 It is very important that eye care professionals regularly monitor people with diabetes. The eye is very susceptible to all kinds of different lesions. 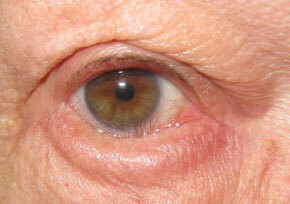 Some of these lesions can be considered as normal changes to the eye due to age or genetics. 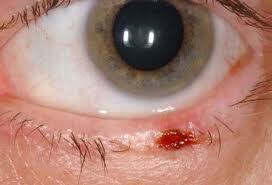 However, other lesions are not normal and should be examined by an Ophthalmologist. These pictures demonstrate lesions that are considered to be abnormal and can cause harm. Generally, these lesions are removed and sent to a laboratory for further analysis. The analysis will determine if further treatment is needed. An entropian refers to the condition in which the skin on the bottom eyelid turns inward. This leads to the eyelashes on the bottom eyelid rubbing against the eye, causing irritation, soreness and in some cases a decrease in vision. An entropian can be caused by genetics, aging, scarring or infections. In some cases, an operation can be done by an Ophthalmologist to help correct the condition so that the eyelid once again sits in a normal position. 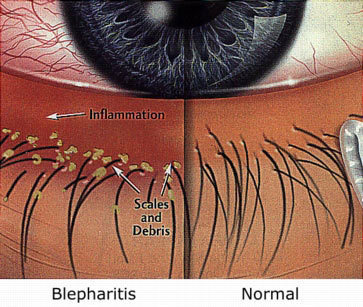 Blepharitis is the inflammation of the eyelids. This inflammation is due to the accumulation of debris on the eyelid surface which irritates the eyes leading to redness, itchiness and generalised soreness. Belpharitis can be a short lived or ongoing condition and usually requires cleaning of the eyelids along with hot compresses to help resolve the symptoms.